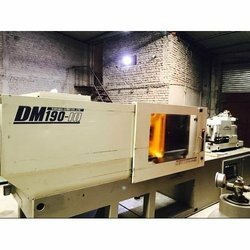 We are a renowned entity engaged in Importing and Supplying a qualitative array of Used Injection Molding Tool Room Machine & CNC Machine. 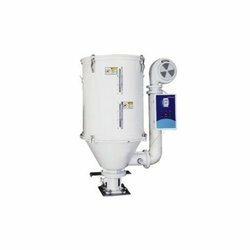 The offered products are designed and manufactured at vendors end under the supervision of highly technical professionals using optimum quality raw material as per the latest technological advancements. 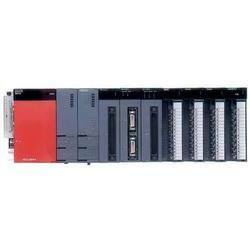 Our product range includes a wide range of modular plcs, programmable logic controllers and plastic injection molding machine. 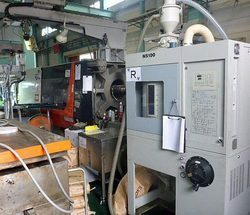 Pioneers in the industry, we offer 190 ton shinwa seiki used injection molding machine, 350 tonne used pvc injection molding machine, 200 ton meiki used injection molding machine, 260 ton nissei used injection molding machine and 150 ton meiki used plastic injection molding machine from India. 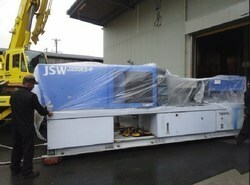 Offering you a complete choice of products which include 280 ton kawaguchi used injection molding machine. 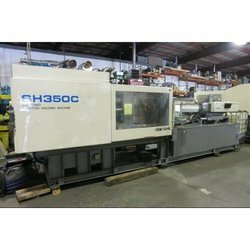 We are a leading Importer of 220 ton jsw injection molding machine and 150 ton jsw plc used injection molding machine from New Delhi, India. 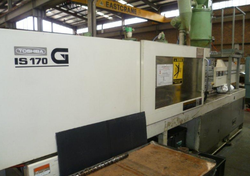 Leading Importer of injection molding machine, 210 ton nissei used injection molding machine, 100 ton nissei vertical injection molding machine, 60 ton nissei used injection molding machine and 160 ton neissei used injection molding machine from New Delhi. 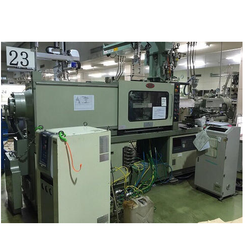 Pioneers in the industry, we offer 180 ton niigata plc injection molding machine, 100 ton niigata plc used injection moulding machine, 75 ton niigata electric injection molding machine, 75 ton niigata injection molding machine and 260 ton niigata injection molding machine from India. 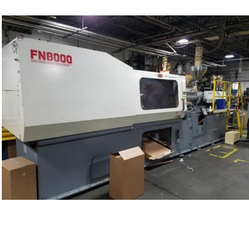 Providing you the best range of used injection molding machine for pharmaceutical industry with effective & timely delivery. 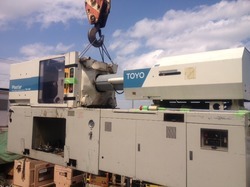 Prominent & Leading Importer from New Delhi, we offer 180 ton toyo injection molding machine. 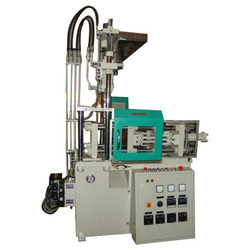 Offering you a complete choice of products which include sumitomo injection molding machine.